This SIMM plated with golden color. 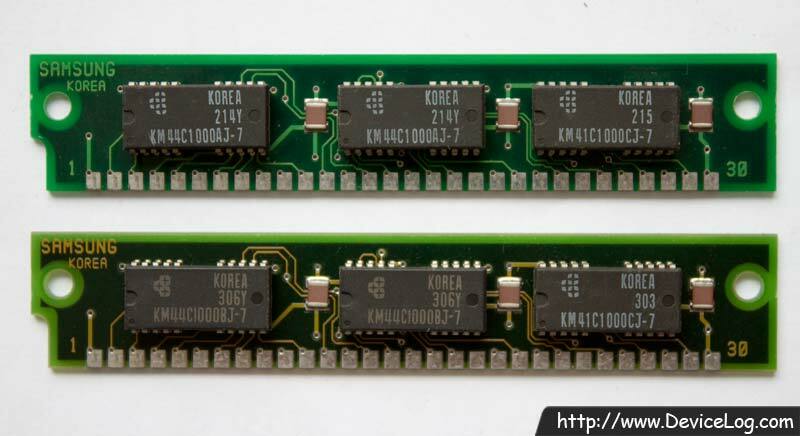 The plating color and the board form of this SIMM is different from the SIMM with GM71C4400A. 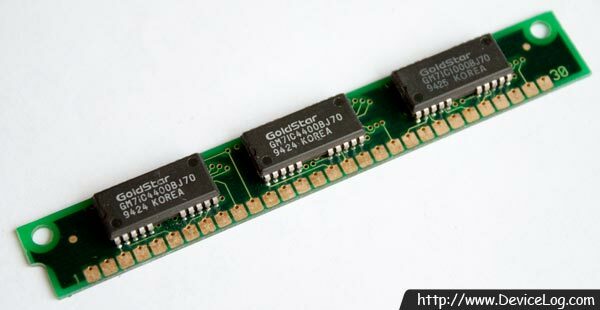 GM71C4400B is 1M × 4bit. And GM71C1000B is 1M × 4bit. 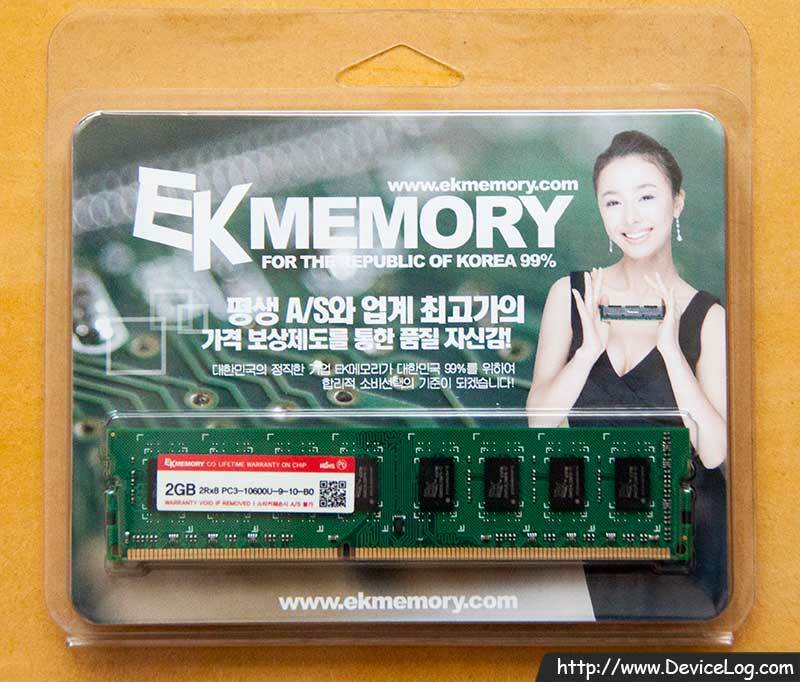 The memory capacity and the function of this SIMM is not different from the SIMM with GM71C4400A and GM71C1000.